Abiodun Adeloye is a registered Animal Scientist. 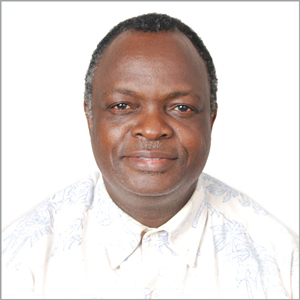 He had his B.Sc, M.Sc and PhD in 1979, 1981 and 1984 respectively at University of Ibadan, Ibadan, Nigeria. He worked as a Lecturer at Adeyemi College of Education from 1985 to 1990. He joined the services of University of Ilorin as a Lecturer 1 in 1990 and rose to the rank of a Professor in 2000. Adeloye does research in Ruminant Nutrition and Dairy science. Fellow of the Nigerian Meteorological Society.